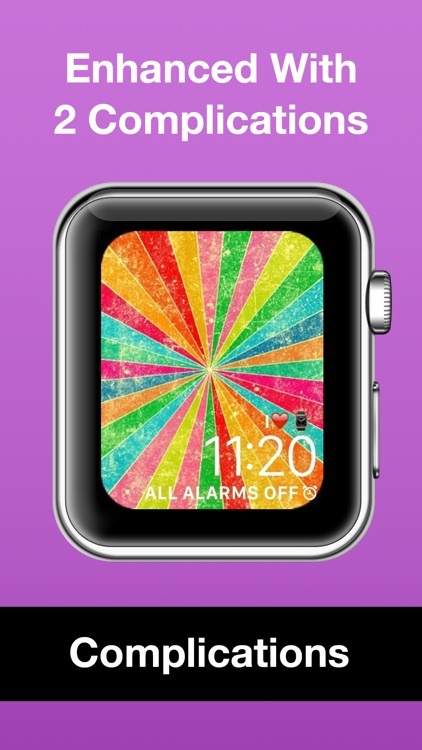 Your Apple Watch is your most personalized device yet. 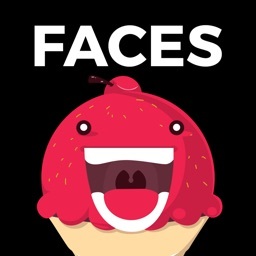 You wear it on you, and look at it all the time. It should match your personality - and be beautiful. 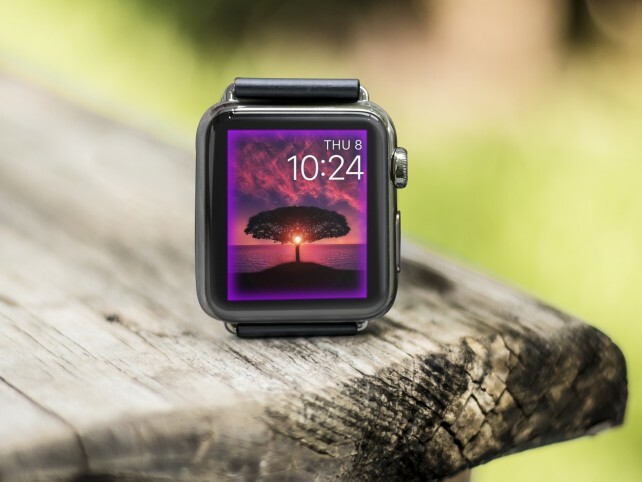 Now that's possible by creating Photo Watch Faces that fit your style. 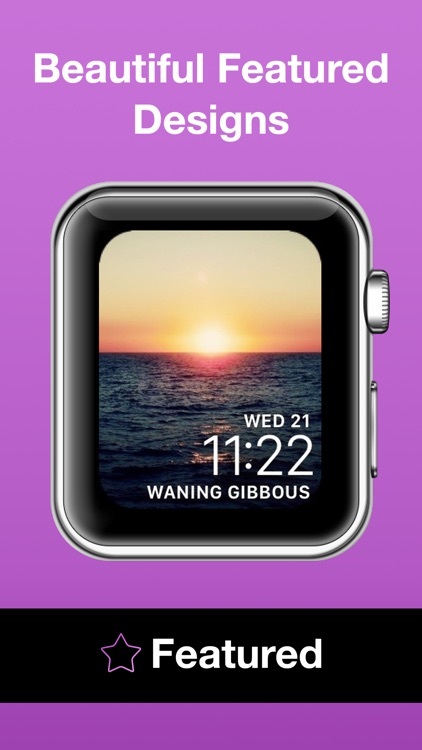 Watch Faces can be made from our hand selected wallpapers that look amazing, from searching for any Watch Face you can think of, and from your own photos. 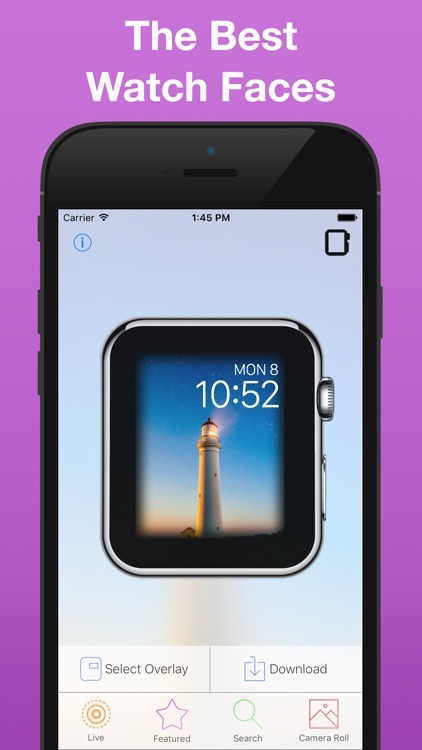 Then you can add an overlay and resize it to be perfect. 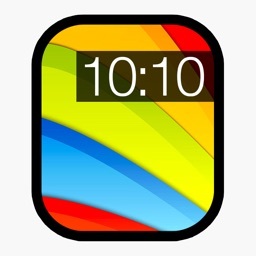 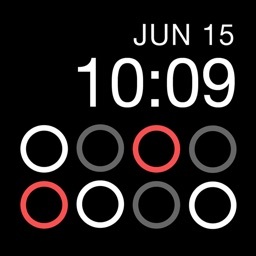 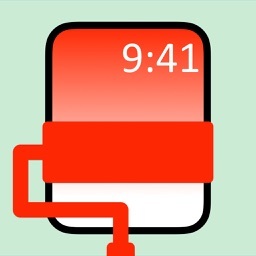 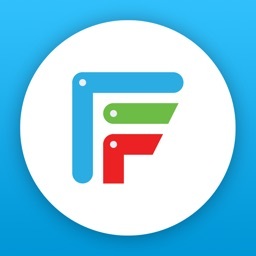 Start creating Watch Faces for your Apple Watch today! 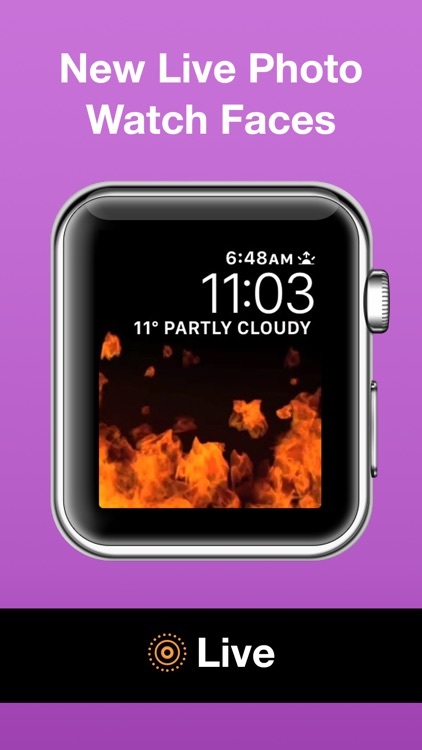 On your Apple Watch, make sure you see the Live Photo icon in the bottom right corner of the image before setting it as your Watch Face. 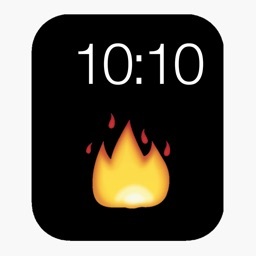 Ready to switch up your Apple Watch face? 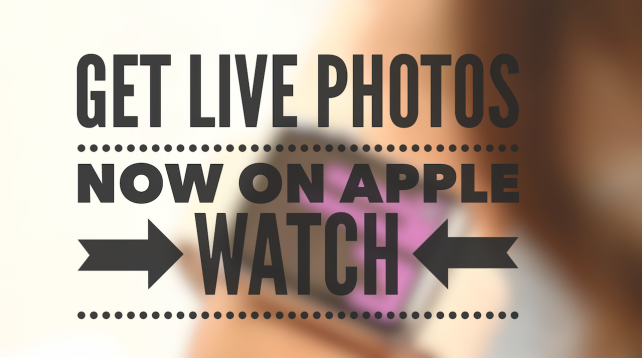 We're showing off how you can get Live Photos and customized backgrounds on your Apple Watch now. 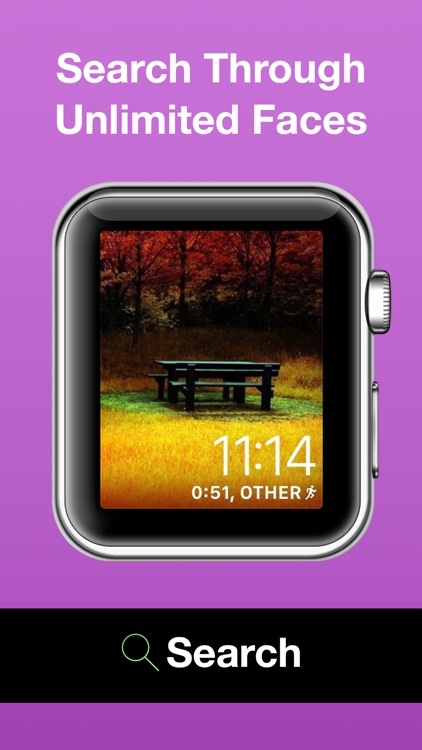 Make your Watch face come alive with this updated app for Live Photos.